New Glencliff Listing Coming Soon! 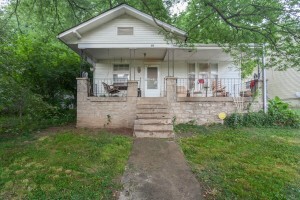 Imagine what a little TLC can do for this home in the much desired Glencliff neighborhood. 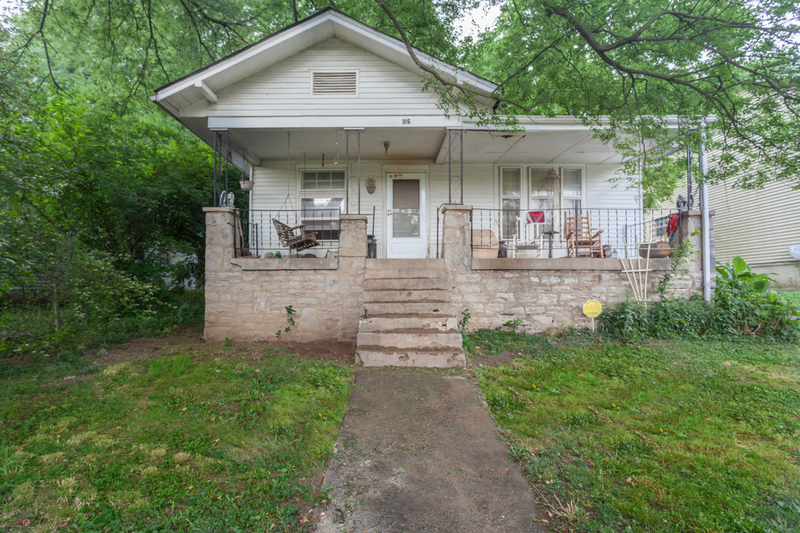 This 3BR/1Bath (1,273 sq ft) home will soon be on the market and will certainly not last long! Beat the rush on this home and contact us today!